Don't miss this gorgeous and well maintained Sparks suburban home! The vaulted ceilings in the living and dining room give this home a light and airy yet connected feel. Great for entertaining! The backyard feels private and has a side gate wide enough to fit all your toys! 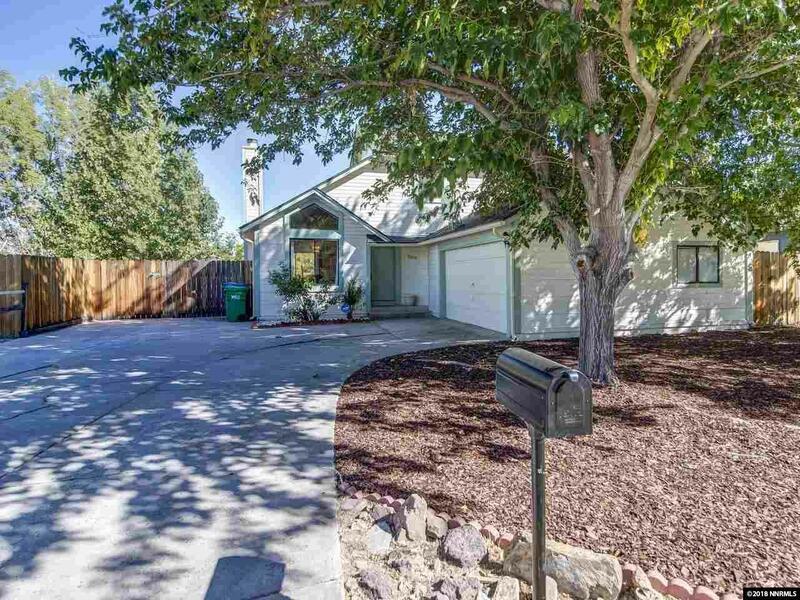 The quiet neighborhood makes this home great for a single bachelor or a growing family.